Himalayan farmers depend on South Asia’s monsoon season to drench crops and ensure their livelihood. But these storms can quickly turn from downpour to disaster. Jagged mountain ranges magnify the forces of wind and water, making the region particularly vulnerable. 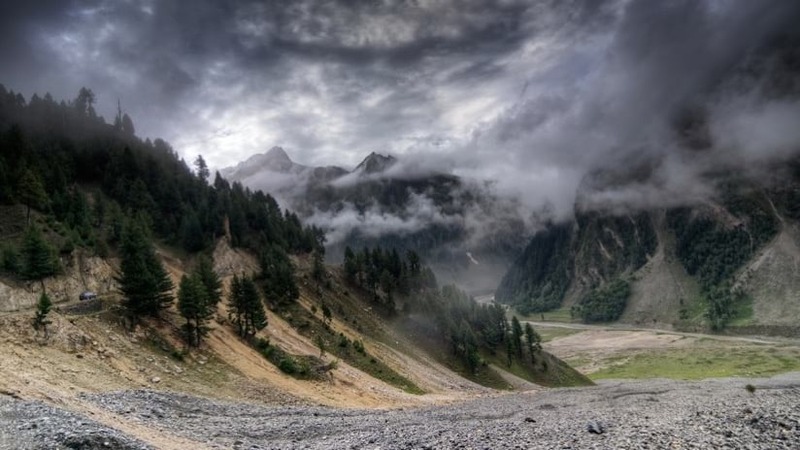 The International Centre for Integrated Mountain Development (ICIMOD) uses location intelligence to study weather threats and warn local communities when they are in danger. ICIMOD delivers its data to its regional member countries—Afghanistan, Bangladesh, Bhutan, China, India, Myanmar, Nepal, and Pakistan—that share the Hindu Kush Himalayan (HKH) region. Floods have occurred more regularly in the region, and given increasing populations, these disruptions make the residents more vulnerable with each compounding storm. Between 2013 and 2017, when three monsoons flooded the Himalayas, ICIMOD was able to inform and warn residents, giving them time to prepare. Location-based technology underpins the organization’s flood warning capability. During the recent floods, ICIMOD used its technology to provide maps, data, and expert recommendations. It also issued real-time alerts through an early warning system operating in two areas prone to flash flooding—Assam, India and Koshi, Nepal. Community observers use a network of transmitters to alert downstream communities when the waters rise. Many of the villages that received alerts had a seven-hour lead-time before the flood hit. That allowed residents to get out of harm’s way with their livestock and other vital items, giving them enough resilience to bounce back from a devastating storm. 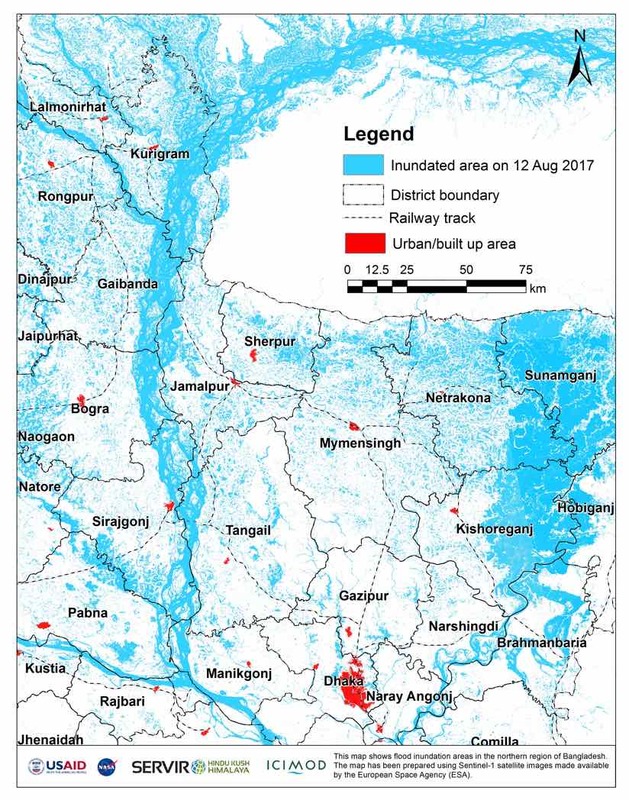 “For the last flood in 2017, we quickly processed satellite data to identify inundation areas in northern Bangladesh, India, and southern Nepal,” said Sudip Pradhan, program coordinator, Regional Database Initiative, ICIMOD. In the past, disaster management focused on response and relief. 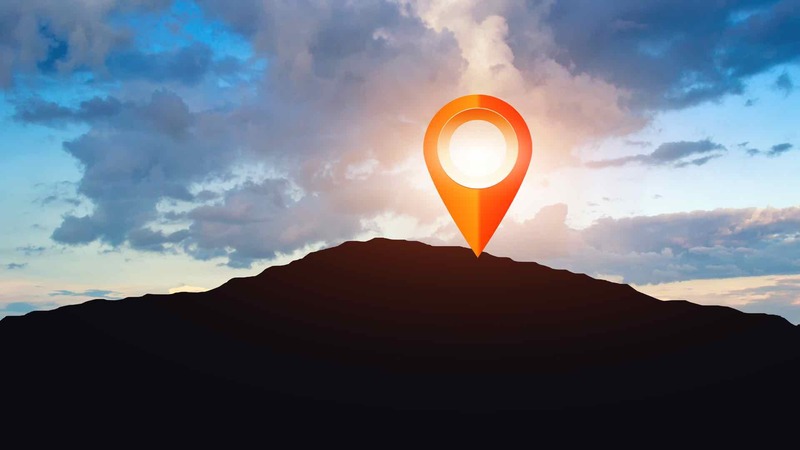 As location technology evolves, it makes more types of analysis possible—analysis that mitigates and reduces risk. Now ICIMOD is working to provide people with real-time warnings and disaster preparedness planning. The organization applies location intelligence software and professional support from Esri to produce large-scale maps that integrate data on natural resources, lifestyle, and economic factors. These maps show details such as precise watershed boundaries for each Himalayan village, so locals can avoid building houses in high-risk areas. On the ground, ICIMOD works with local communities and officials to show how these maps can help estimate loss and damage, and address infrastructure needs. It also uses the data to create scenario assessments for future community planning. Over time, the maps and data help chart monsoon flood progressions and patterns. At the regional level, ICIMOD uses location technology to examine agricultural land and methods. It deploys all of its map-enabled applications through the Mountain Geoportal, which aggregates many data sets related to sustainable development. ICIMOD’s regional program on Mountain Environment Regional Information System (MENRIS) focuses on developing information and knowledge on key regional priorities. It also promotes active regional cooperation to support informed decision making based on Earth observation, geospatial data, and technology. SERVIR Hindu Kush Himalaya (SERVIR-HKH), an initiative under MENRIS, brings together a unique collaboration between NASA and the US Agency for International Development. ICIMOD serves as the Hindu Kush Himalayan hub of the global SERVIR network. SERVIR provides access to Earth observing satellite data and helps developing countries manage land use and climate risks. For the past decade, the SERVIR network has worked in 45+ countries with 250+ institutions. As a result, data products such as maps and analysis, are helping decision makers act on climate-sensitive issues including food security, water resources, land-use change, and natural disasters. When monsoons hammer the Himalayas, ICIMOD provides environmental and population data to aid organizations. In 2017, the organization’s flood inundation data helped the World Food Program (WFP) Nepal respond to severe flash floods and landslides that hit 35 districts. The deluge triggered a humanitarian crisis, displacing thousands of villagers, destroying houses, and halting agricultural production. Floods also compromised food security and roadblocked access to basic health and sanitation services. ICIMOD’s mapping interface focused relief efforts by combining data with satellite imagery. “Our maps visually defined each district and allowed all stakeholders to calculate the number of people that would need sustained aid,” Pradhan said. It’s not easy to develop and maintain land in the rugged, remote Himalayan region. Data in the HKH region was often old, siloed, and inaccessible. And, mountains—particularly the tallest mountains in the world—aren’t the most conducive environments to conduct land surveys. At its creation more than 30 years ago, ICIMOD set out to promote regional database sharing, development, and standardization. The goal was to facilitate collaboration across governments and with external agencies. Staff used satellite and remotely-sensed imagery along with earth science data from the European Space Agency, NASA, and other organizations. They created an open platform to share data and processes with all partners. By coordinating with large international agencies, ICIMOD pioneered a visual representation of the Himalayas. Theses maps and datasets turned out to be the most complete depiction of the earth’s tallest mountain range and the people who live there. Learn how GIS is used for disaster preparedness and see examples of flooding response around the world. The concept of a ‘Digital Earth’ has inspired citizens, scientists, policy-makers, academics and businesses from around the world to work toward creating a truly global network of systems to share information on issues critical to planet Earth. The concept of ‘Digital Earth’ is built on the idea that individuals, local communities, national, and international agencies can share environmental, scientific and spatial information seamlessly, freely, and in near-real time. It’s only now, with developments in technology and geographic information systems (GIS), that many organizations, large and small, are organically creating that very ‘nervous system’ for the Earth. This three-part series highlights organizations in the Asia-Pacific region, from small environmental conservation groups in New Zealand to international agencies such as the United Nations, that are using spatial technology to realize this global vision of interconnectivity, collaboration and shared understanding. As the general manager for Asia Pacific at Esri, Brett Dixon is recognised as an authority on enterprise geospatial strategies. Brett has been working in the geospatial intelligence realm for almost two decades. He’s passionate about using GIS and geomatics to assist in national security, emergency and recovery, and disaster response. 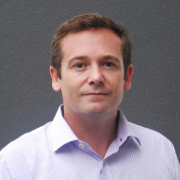 Before starting with Esri in 2012, Brett held the position of senior consultant with the Australian Defence Force, offering strategic and operational advice for various geospatial intelligence projects. Now, he advises many agencies throughout the Asia Pacific region, leveraging his GIS skills and national security knowledge to stay ahead of geospatial trends and challenges. The former Australian Army officer holds a Bachelor of Geography and a Master of Engineering Science (GIS and remote sensing) from the University of New South Wales. 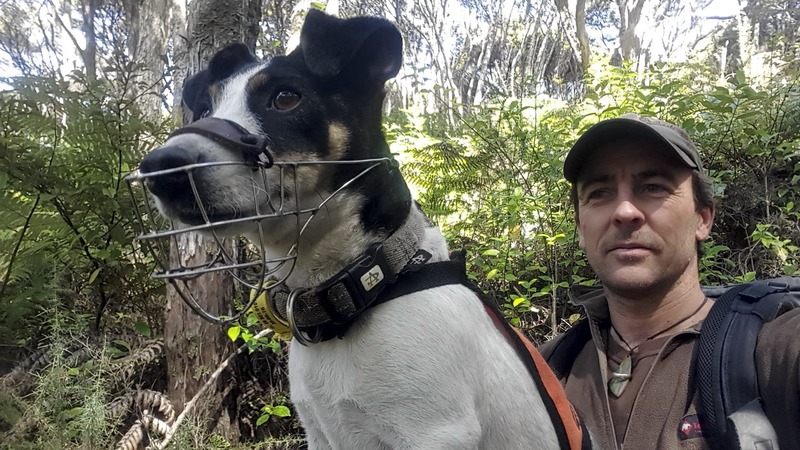 Connecting traps to maps provides a tactical advantage for conservationists in their battle against New Zealand’s predators. 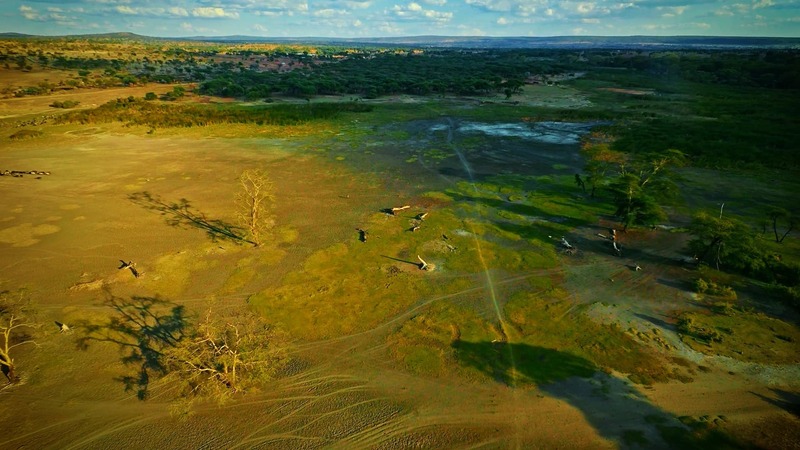 Mapping provides the needed situational awareness to combat poaching in a conflict-torn region of Africa. 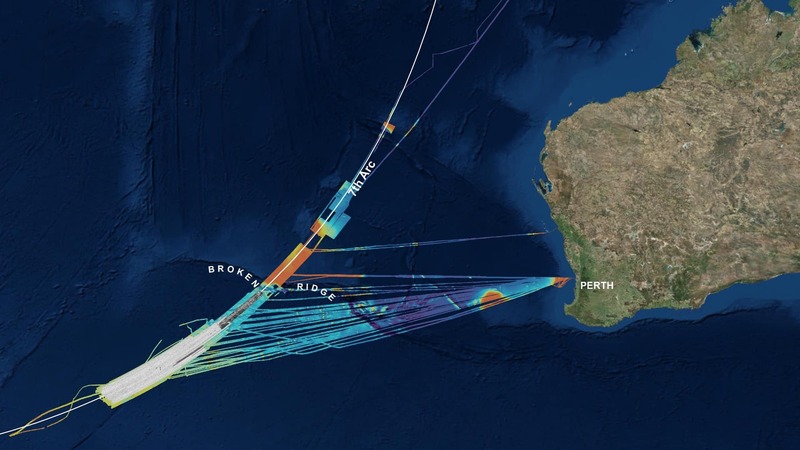 Geoscience Australia deployed location technology to search methodically for the missing Malaysia Airlines flight MH370 aircraft.